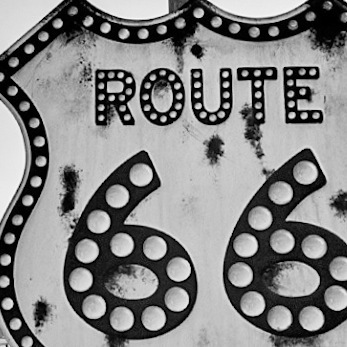 In one week, we plan to motor west on Route 66. 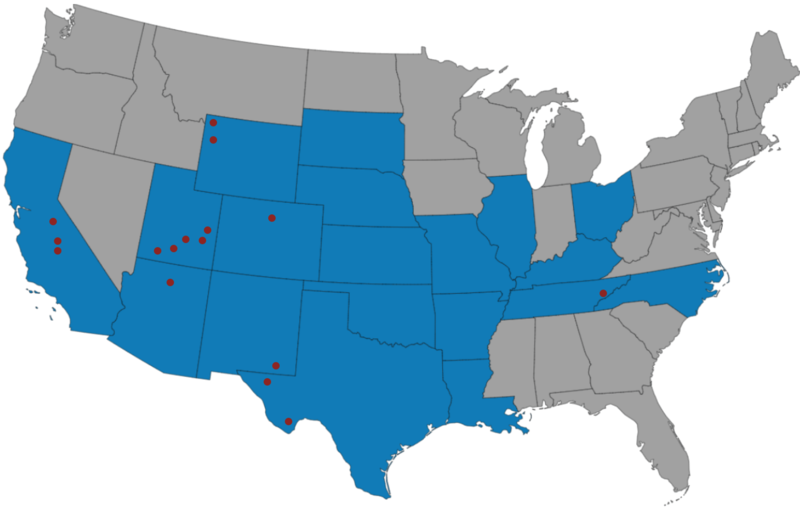 Our destination is Yosemite, but we’ve arranged to see Amarillo, Gallup, Flagstaff, Winona, Kingman and Barstow along the way–cities made famous by the 1946 R&B classic. We spend some time after work each night and on the weekends preparing for this first long road trip in our new Airstream Sport. We’ll break it in with a maiden voyage of more than 1,900 miles. Oh, what an adventure! You can follow us here as this becomes our daily travel log.